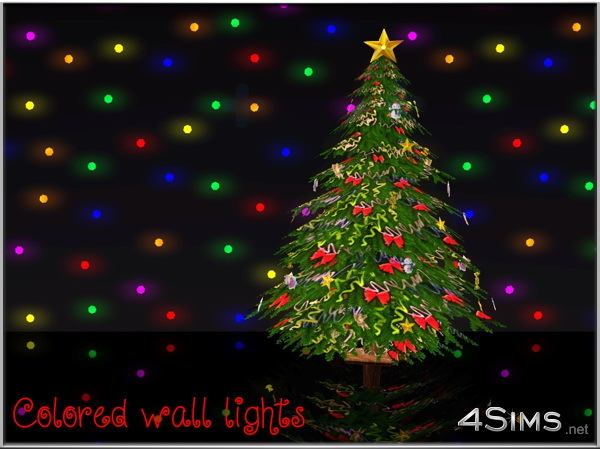 Multi led lights for Sims 3 walls in 2 variations: colored Christmas style plus recolorable with nuance and intensity easy adjustable to fit to your design needs. 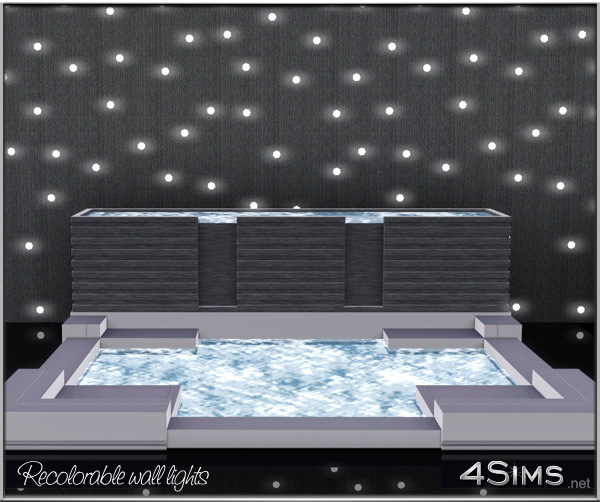 Both styles included in the same pack, new custom mesh, base game compatible. Amazing. 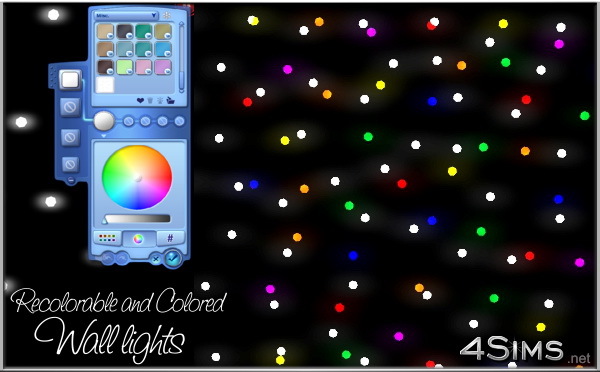 You are swiftly becoming my favorite creator. how much do I love you? muchas gracias!